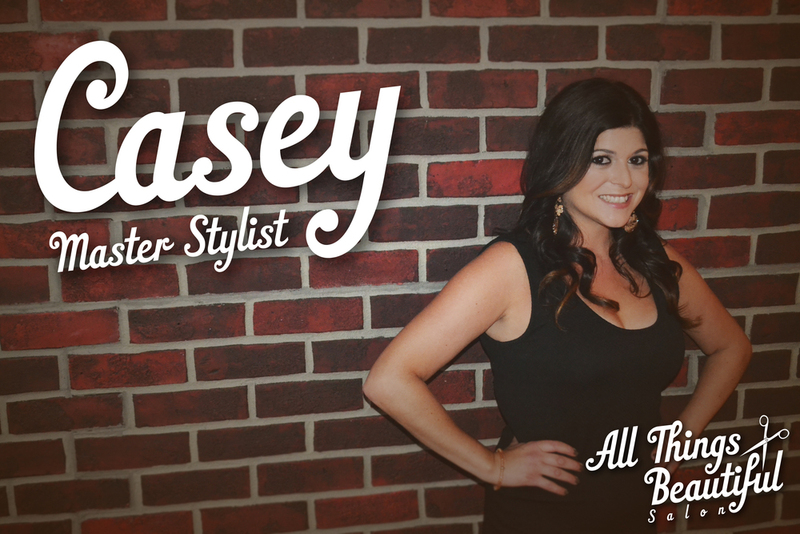 With over 10 year’s experience, Casey enjoys being an All Things Beautiful Master Stylist and Colorist. Her passion improving the health and quality or each and every one of her clients through proper technique, not fads. 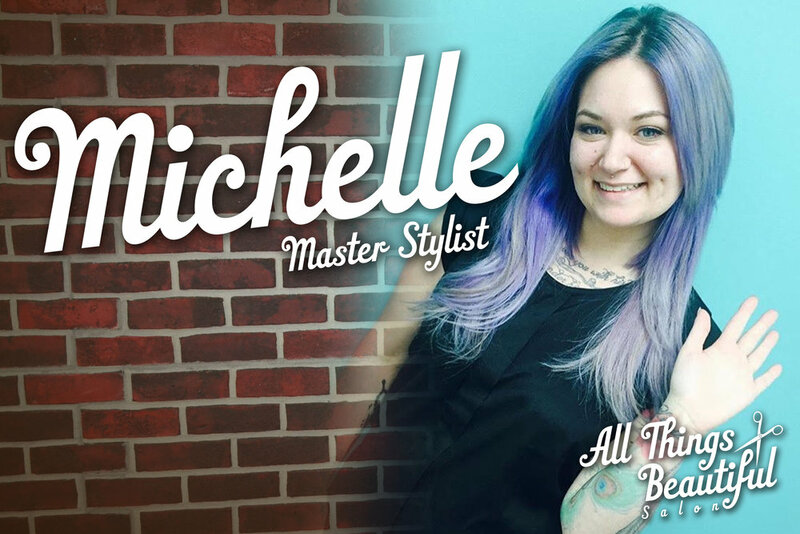 Her clients consist of both Men and Women and continually seeks advanced education by attending technical classes and industry shows, helping her to stay current with the latest trends and products. Casey loves to do formal Updo’s for weddings, proms or any special occasion where you want to be the center of attention. Casey is certified in the Brazilian Blowout Smoothing system. Casey prides herself in giving a thorough consultation, paying close attention to what her clients needs are and making sure she exceeds their expectations by making them look and feel their very best. Powered by Elliott Markowitz Designs .